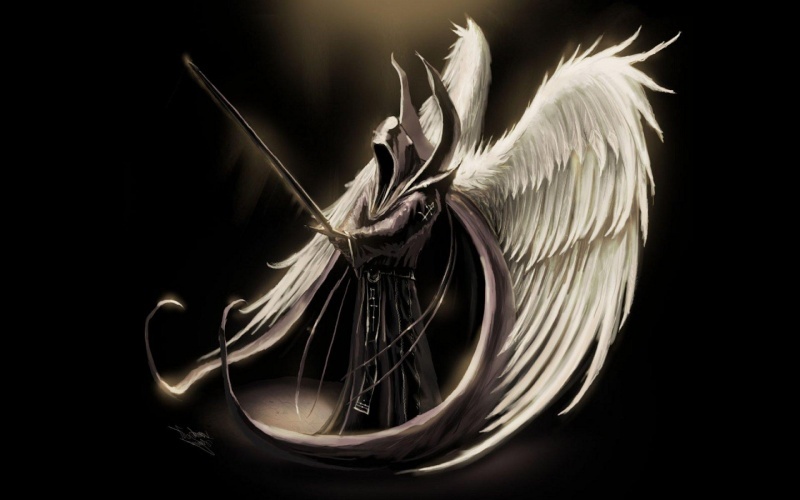 Onóir is one of the superior leaders of all archangels. He helped with the creation of the planet earth. He has been around as long as time has ticked, always on the front lines when defence is needed. Looked up to by many, Onóir has defended the earth and been an extremely strong guardian through thick in thin. He has battled many evil demons and sent them back to their place, not thinking twice about it. He has been a powerful defender for earth for hundreds of years and for many, many more to come. Powers: The ability to paralyze an attacker by waving his hand, control of the wind, and the ability to speak through the clouds.